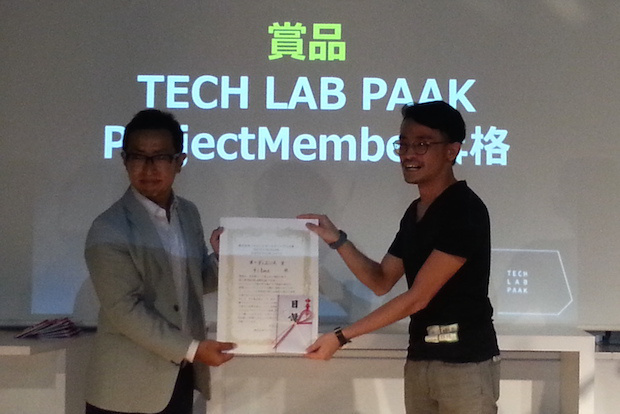 Tech Lab Paak, operated by Recruit Holdings (TSE: 6098), is a members-only community space aimed at IT creators which was founded in November of last year. 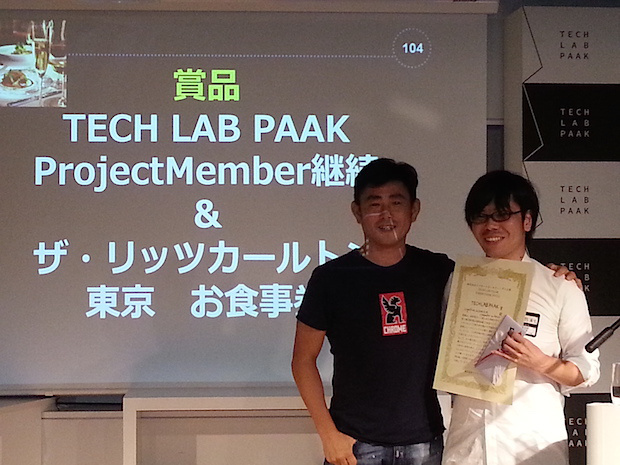 I myself have had the opportunity to speak at many events at TECH LAB PAAK, which I used to recognize only as a community space, but actually their primary focus is on Recruit’s innovation emergence engine, Media Technology Lab (MTL) run by their R&D department. 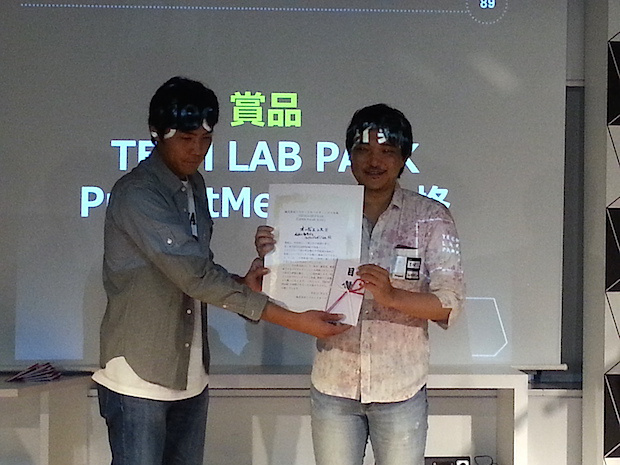 They also have an incubator program where startup teams can move in and get guided coaching. Resident startup teams are categorized into two groups based on the level of maturity of the service they are developing, project members and community members. 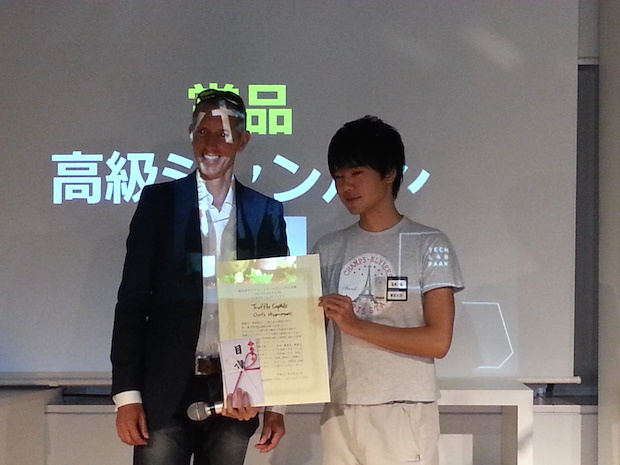 On August 30th, each of the ten teams presented the fruits of the past half year at demo day. 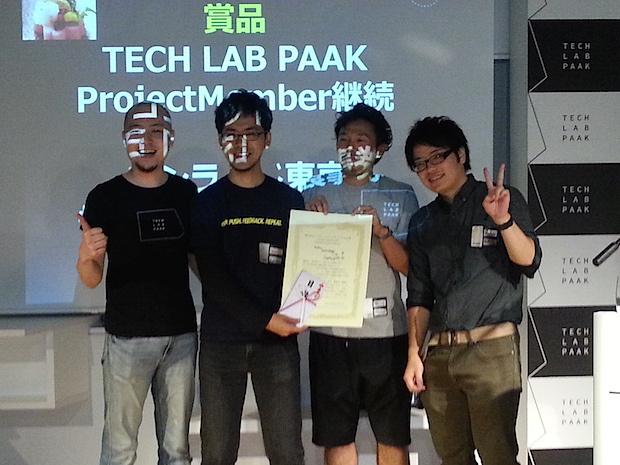 The following is a review of the lineup of winning teams from TECH LAB PAAK and the services that were or are in the process of being created. 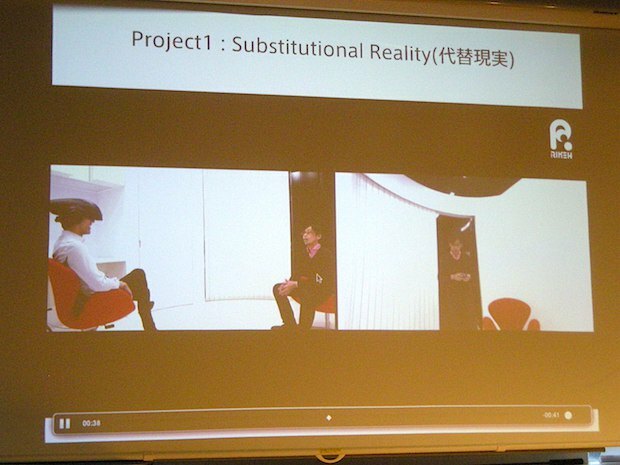 What Ichihiko Ueno is developing is in a field called “substitutional reality”. 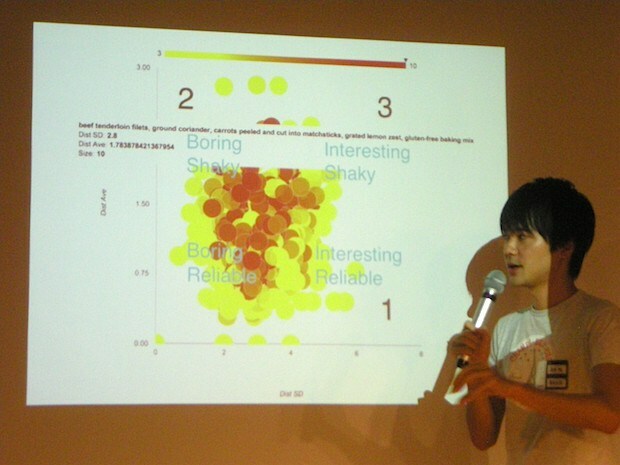 His research is on what sort of effects changing a person’s visual scenery have on their state of mind. Using a 360-degree video clip recorded at a specific location, it shows users a past view in their cardinal direction with a head-mounted display (HMD) so that they can feel like they are actually there. For example, subjects could be able to view a prerecorded live performance with the sense that they are actually there in person. In contrast with the fact that virtual reality is an extension of the current state around where users are, this will broaden the possible uses by allowing them to experience even things that have already passed. DeployGate offers a platform for easy distribution of apps within development teams for testing purposes in the process of mobile app development. 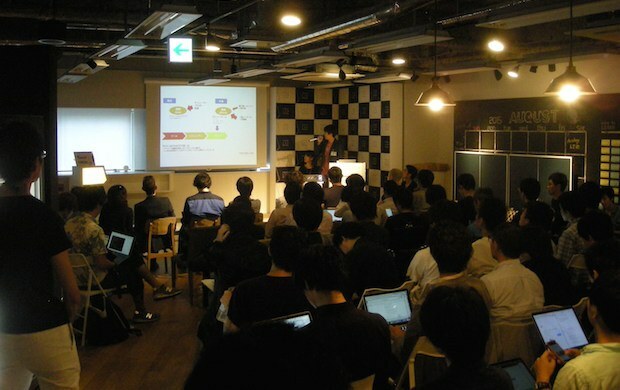 Launched as an in-house project of Japanese social network service company Mixi, they spun off in March of 2015. 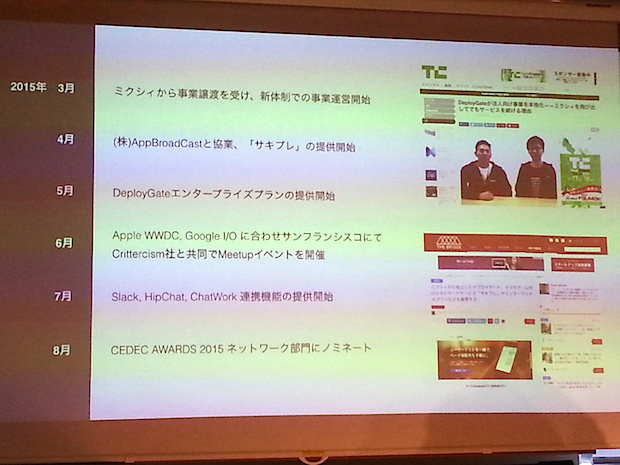 In April, together with AppBroadCast, a Japanese media company focused on helping mobile gaming developers reach potential users, they released a test marketing specialized service for these developers called SakiPre, and in May the DeployGate enterprise version was launched with reports of profit. DeployGate is considering expansion into the US market and are already holding meetups in tandem with Crittercism, a Silicon Valley-based startup offering a platform for measuring mobile app performance. Acquiring cooking ingredient data from a variety of recipe sites, Chef’s Hippocampus is a mapping tool for cooking components. By pairing and grouping ingredients with contrasting characteristics, previously undevised recipes can be cooked up and new ways of cooking can emerge. Concretely, the combination of shrimp, orange, cheese, and cashews, as well as the grouping of shallots, boletus mushrooms, and chocolate was a success, while an example pairing olives with carrot and mayonnaise was not. 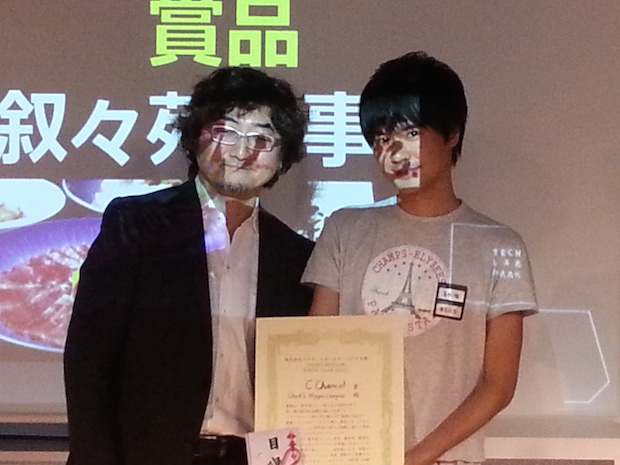 The developer of Chef’s Hippocampus, the University of Tokyo student Yui Kita, was selected in 2012 by the MITOU Program, a bi-annual software engineering promotion program run by the Governmental IT Promotional Agency of Japan. 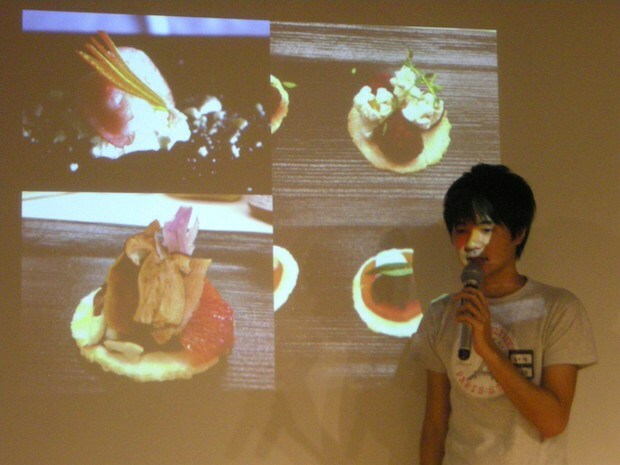 He continues giving presentations on the “development of programmable food” and his ongoing development of cooperation between technology and food. For cardiac arrest victims, the most effective method of help is an AED (automated external defibrillator), but in many cases the most anyone nearby is capable of doing is calling an ambulance, and because no one is able to use an AED to restart the victim’s heart, the chances of saving that person are low. 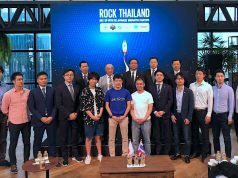 Coaido will create a database of AED stationing information from the Japanese Ministry of Health, Labour and Welfare, local governments, and AED makers. 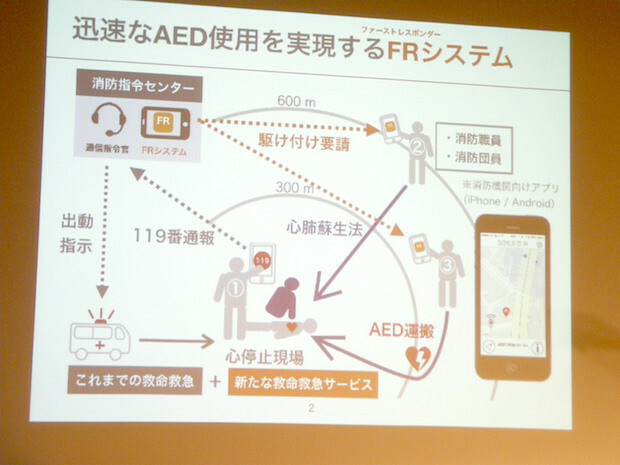 With the development of AED FR, upon judging from the nature of emergency “119 calls” to the fire department that a victim is in need of heart resuscitation, telephone operators will be able to request expedited ambulance response as well as notify via push notification any firefighters and volunteer firefighters in the nearby area. After receiving contact, these firefighters will be able to see using the local map on their smart phones where the nearest AED is located as well as the shortest route to offer aid to the victim. 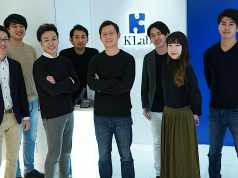 At first the service was being offered for consumer use, but after conducting a proof of concept at Kyoto University, the platform has now pivoted toward use by emergency response services. 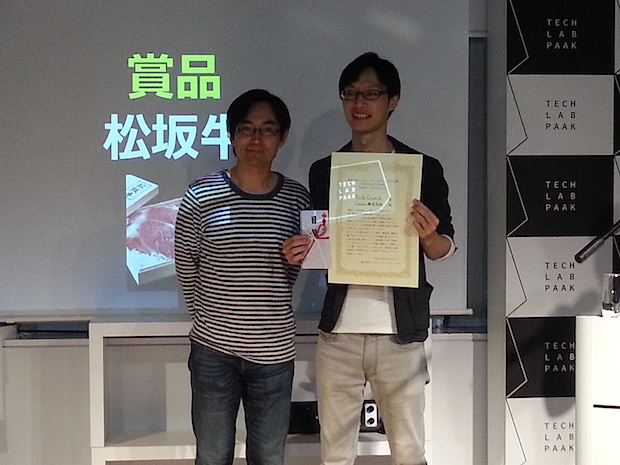 They have received recognition by the Japanese Ministry of Economy, Trade and Industry as a social business model verified project. 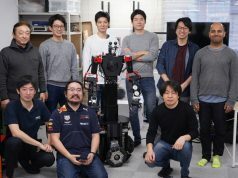 This fall, upon concluding a union with Aichi Prefecture and Owariasahi City, and Kyoto University, Coaido plans to begin a test implementation in Owariasahi City. 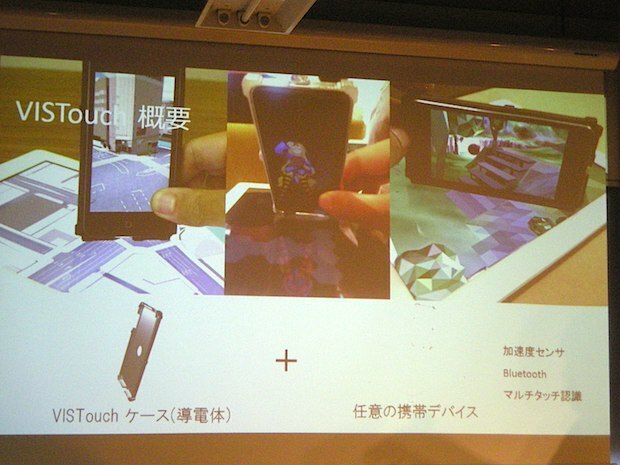 VISTouch is a piece of technology making it possible to view 3D cross-section images with an iPad by placing the device on an iPad with a conductor case installed. This has a variety of applications such as viewing directional motion using StreetView on Google Maps, reproducing 3D images on a level plane, as well as displaying CT scan slices of the human body in 3D. Details regarding Chef’s Hippocampus can be found in an above section of this article. Details regarding Coaido can be found in an above section of this article. Many of us are lucky enough to be able to use and benefit from the internet and smartphones, but this leaves out many disabled people who aren’t able to experience the same benefits. Today, visually impaired and hearing impaired people are able to obtain information using their remaining senses respectively, but until now there has never been any development towards interfaces for those who are both deaf and blind. 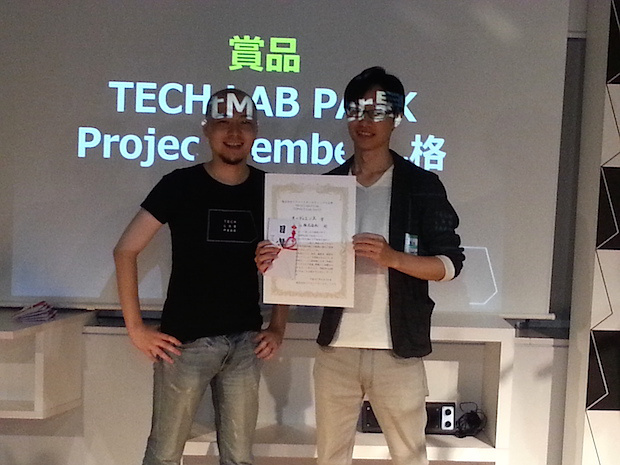 Tomoyuki Hisada won last year’s Mashup Awards with a wearable device for visually impaired people called “Mimimiru”. 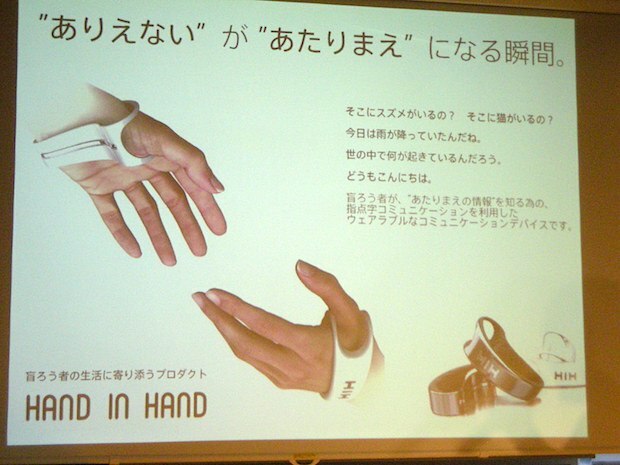 Using that as momentum he went into inventing a communication device for people who are both deaf and blind called HAND IN HAND. 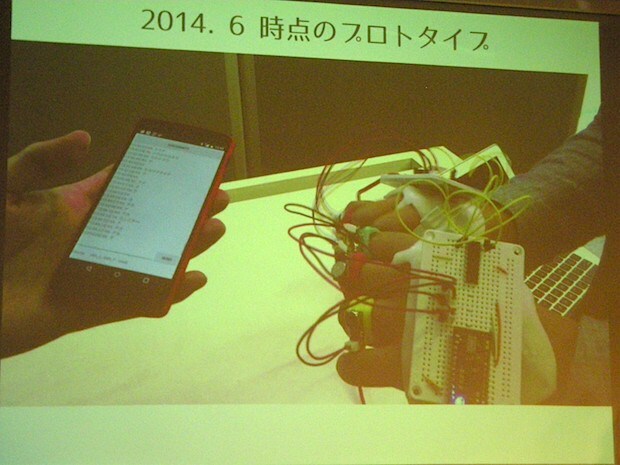 This device, attached to the user’s body, uses finger Braille technology to capture and translate into text the movements of the fingers, as well as translate into finger Braille the text input of an non-handicapped person via smartphone to be able to communicate with the handicapped user. Filme is a service that mothers can use to create videos that capture the growth of their children over time. 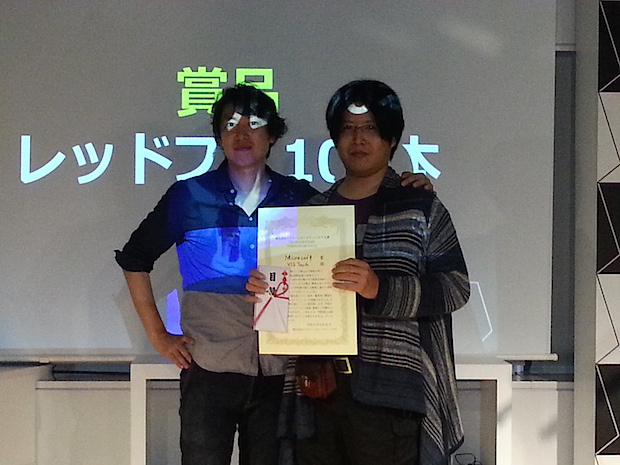 With this unique video editing engine developed by Kotokoto, one film can be created by saving up short 30-second video clips taken every day for 20 days. The completed film can then be burned onto a DVD. User feedback yielded high results in a customer satisfaction rating of 4, with 5 being the highest score. Additionally, it was found that 52% of customers would have their completed videos burned to disk, and that monetization of the platform is progressing smoothly. As for differentiating factors from other companies, they plan to move toward specializing their platform for childhood development videos, and completely revamp the service around mid September. Furthermore, the second batch of Tech Lab Paak has now moved in, and as of August 30th, the third batch has begun accepting applications. Regardless of whether your project is corporate or private, send in your applications soon to be a part of this great incubation series.